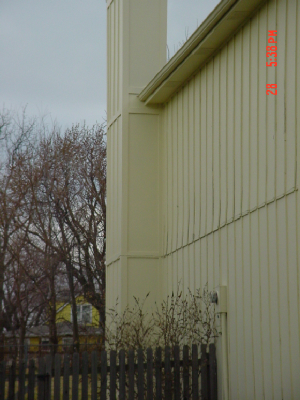 Here are some examples of recent residential and remodeling projects. 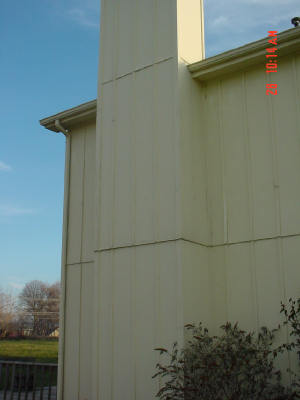 The three before and after pictures below show some commend wood rot on the chimney. 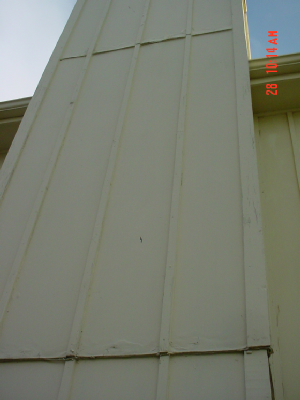 As you can see, both battens are rotten and so is the bottoms of the panels. 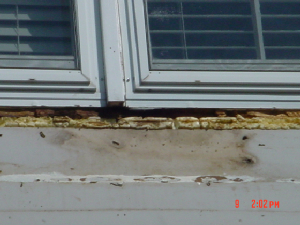 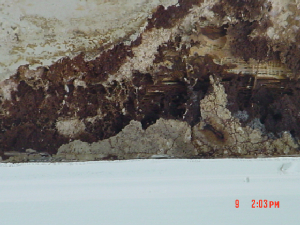 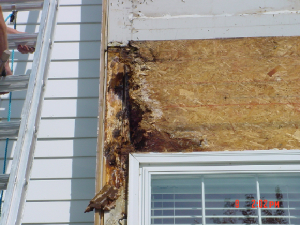 If wood rot goes untreated, it can cause costly damage to the structure to your home. 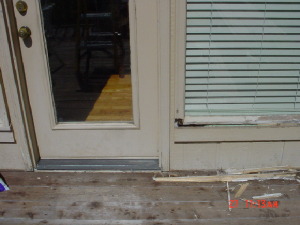 In these pictures, you can see the damage to the home found under the siding.